You understood that, these days I am recycling my cardboard boxes. 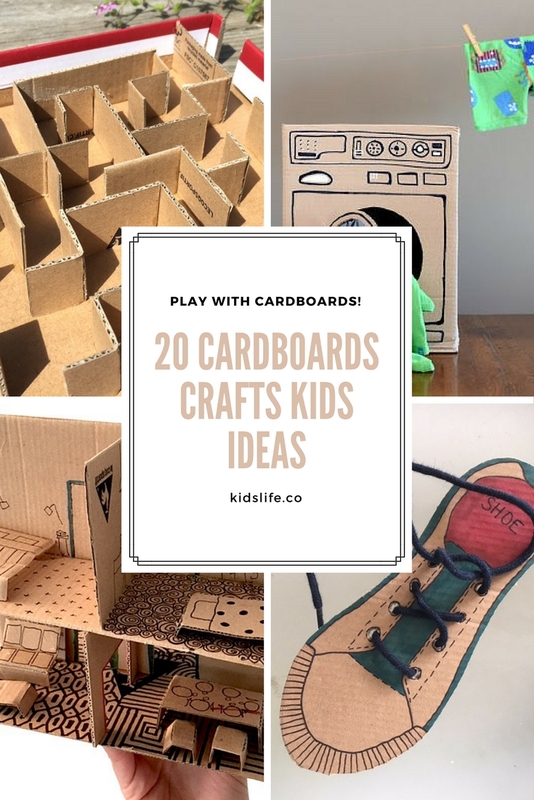 So, I am sharing with you all the little marvellous games that we can make from cardboard boxes. And when I say boxes, it can be cereal boxes, shoe boxes, little boxes, huge boxes, basically all the cardboard boxes that you have at hand.